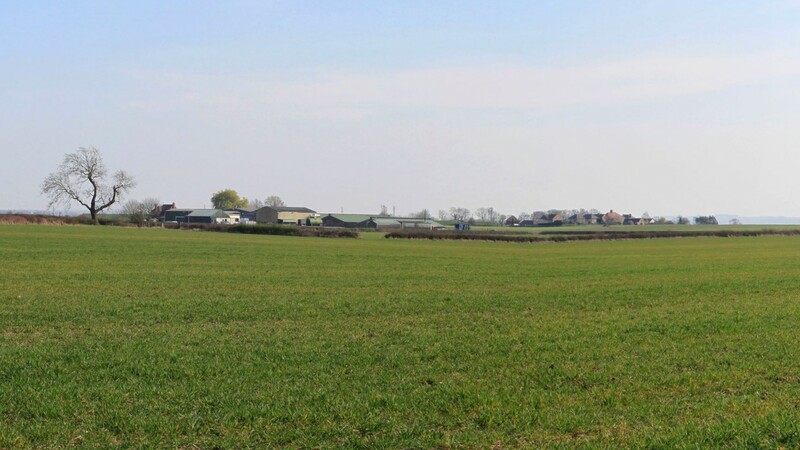 Barwood Strategic Land Ltd appointed us to develop a landscape design for up to 250 new residential units in Burton-on-Trent, Staffordshire. The development also encompasses associated highways, public open space, National Forest contribution, ecological enhancements, and improvements to the existing public right of way. 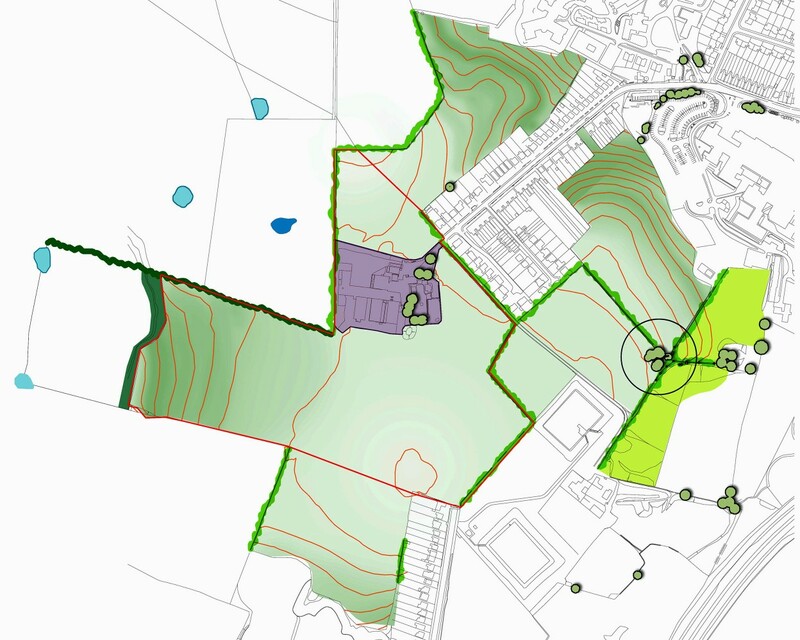 Influence were initially asked to carry out a Landscape and Visual Impact Assessment (LVIA), and were subsequently commissioned to develop a strategic site-wide outline Masterplan, for an application in September 2012. Phase 1 was approved in the summer of 2013 following an appeal process. 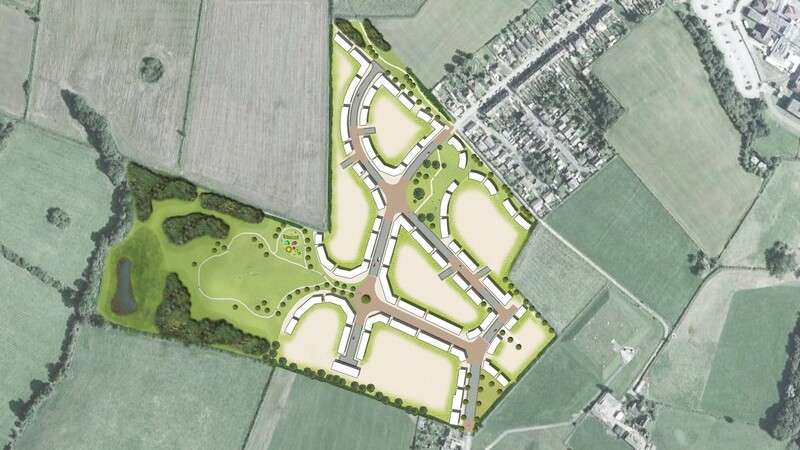 Outline Proposals for Phase 2 have also now been approved.